This is an introductory group Mandarin Chinese course for beginning-level adult learners. There are 8-9 lessons (hours) in total or twice weekly, and costs $160/month. To ensure teaching and learning quality, class size is limited to 2-4 people. The instructor will prepare materials for the students. 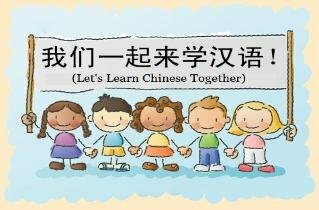 By the end of the 8 lesson periods, learners will be familiar with the Mandarin Chinese Pinyin System, the different tones, the basic radicals composing Chinese characters, and how to correctly write characters with the right stroke orders, as well as basic greetings and conversational exchanges.